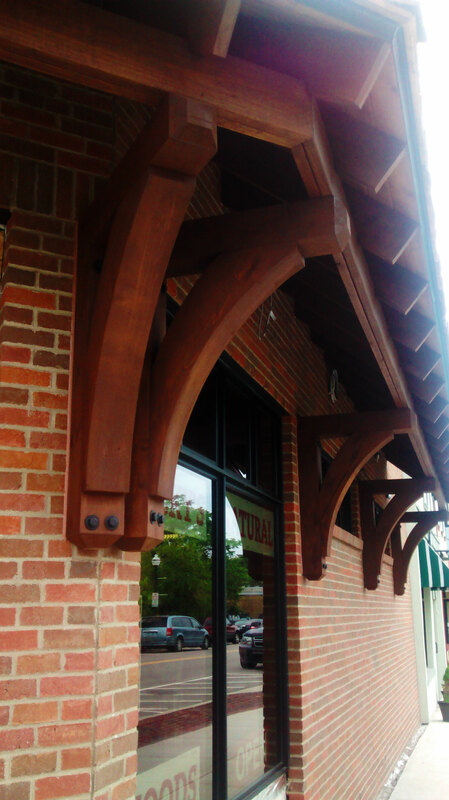 Tanya, owner of Lucky’s Natural Food located in Lake Orion, Michigan, sent us these wonderful pictures of the newly installed Thorton Craftsman Rustic Style Wood Brackets. 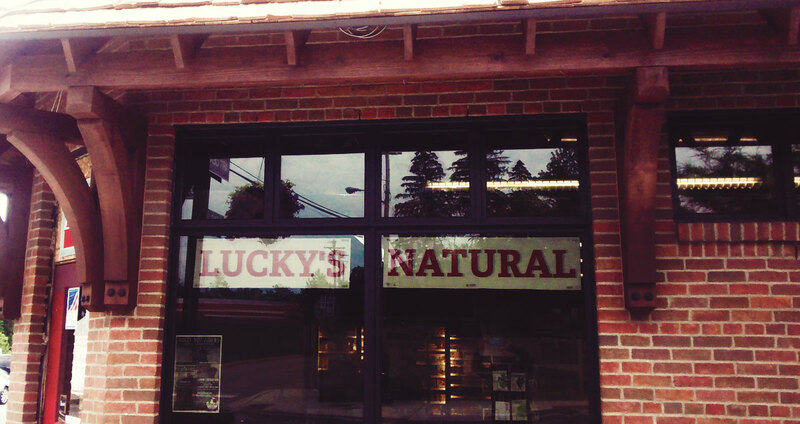 Lucky’s Natural Food was renovating into a more traditional brick building with rustic, craftsman styles so these wooden brackets were perfect for the job. 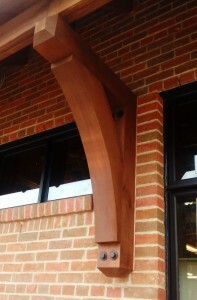 Tanya happily reported that she was very pleased with the results and so are we! 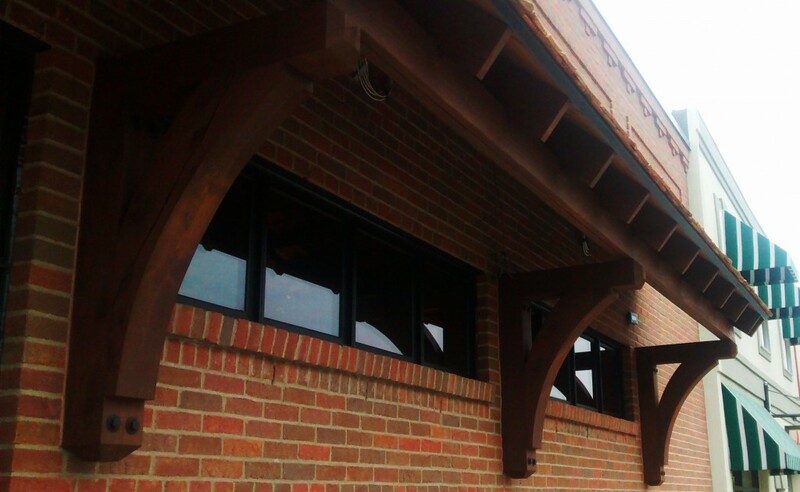 Wooden brackets provide the structural support needed in addition to style, transforming your project into one-of-a-kind. 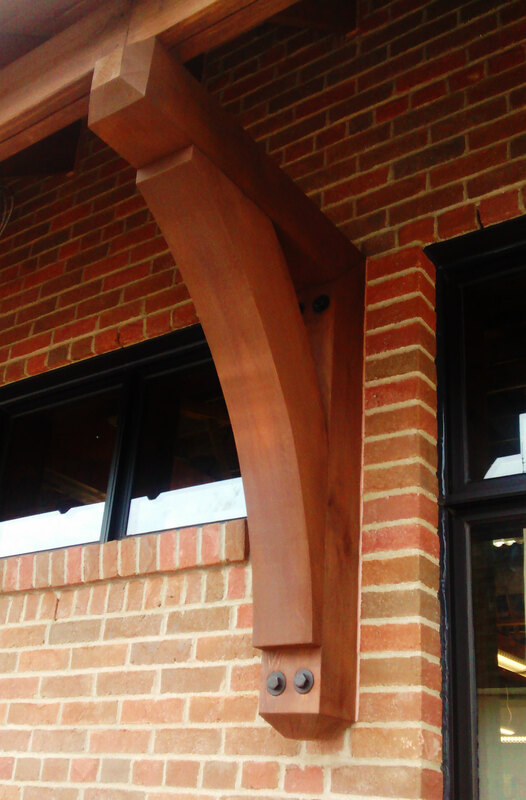 All of our wooden brackets are 100% made in the USA from the finest North American woods, maintaining authentic details and craftsmanship. They are perfect for both interior and exterior uses.